This badge was issued to Christian Mohn on 07 Dec 2015. 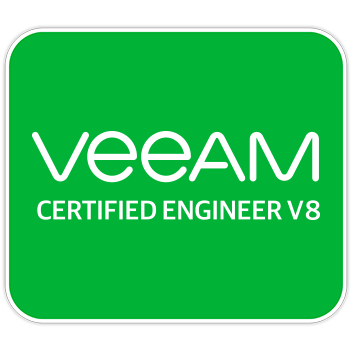 Earners of the VMCE v8 certification have demonstrated broad expertise across the Veeam Availability Suite, being able to assess, deploy, manage and troubleshoot. 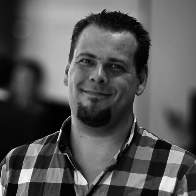 In addition, Veeam Certified Engineers have also proven themselves able to recover production environments from failures.